One of the most picturesque old towns of Dalmatia: Trogir – about 20 km north of Split, close to the airport. 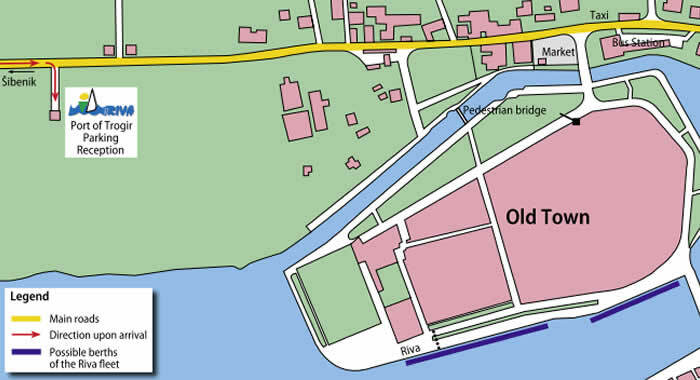 The old town is situated on a small island, which is connected by a bridge to the main land. Another bridge leads from this island to the island of Čiovo, upstream of Trogir. 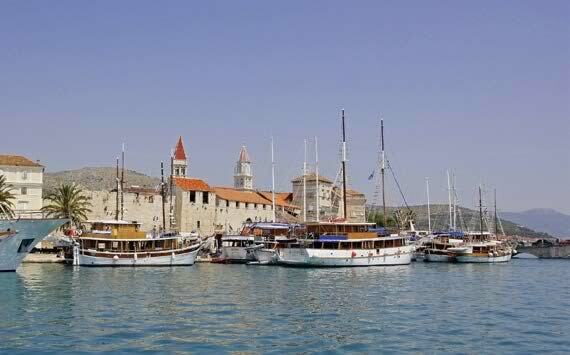 Due to its numerous monuments from all periods, Trogir is also called “Museum City”. It is a great experience to stroll through the narrow alleys during the afternoon or evening time. The massive walls, defence towers, churches, frescoes and vaults are simply astonishing. It is also interesting to take a look into the old back yards. After visiting the museums, treasuries, art collections and old libraries, restaurants, cafés, taverns and the typical Konobas invite you to enjoy a relaxing break. Seget, which is situated right next to Trogir, actually consists of two villages, Seget Donji with its superb stone and gravel beaches, and Gornji Seget, set a few miles away on a mountain, with its ancient stone houses. 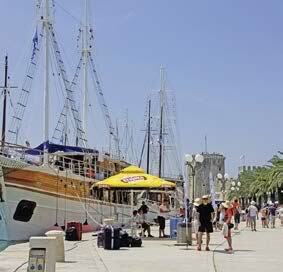 In short: Trogir and Seget are the ideal combination for a relaxing and exciting vacation. If you arrive by your own car, it will be our pleasure to reserve a space in a guarded parking lot in Trogir. The parking fee will be HRK 300 (around € 40) per week, payable on-site. 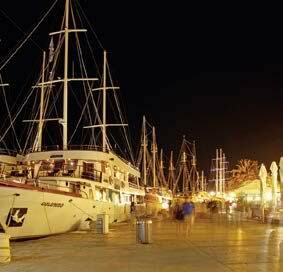 If arriving by flight to Split, you are responsible for your transfer to the port of embarkation or to the first overnight port. Of course, you can book your transfer from the airport to the ship and vice versa as a separate service with I.D. 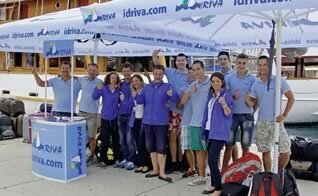 Riva Tours. The applicable surcharges you will find next to the price tables. With transfer booking via I.D. 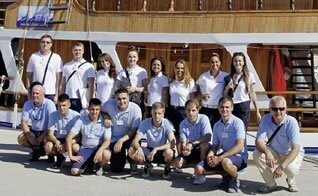 Riva Tours and flight arrival to Split airport until 12:30 pm, embarkation in the port of Trogir is guaranteed; at later arrivals, embarkation will take place in the first overnight port. If you would like to book an accommodation before or after your cruise, we would be glad to assist. 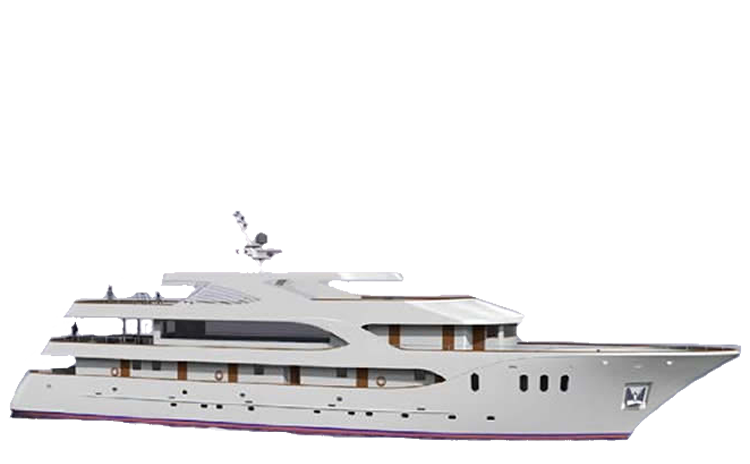 Please do not hesitate to contact us for an offer.